On March 7, 2018, Comcast will officially complete the purchase of and take operational control of Northstar Broadband Cable TV system in Deer Park, Wash. 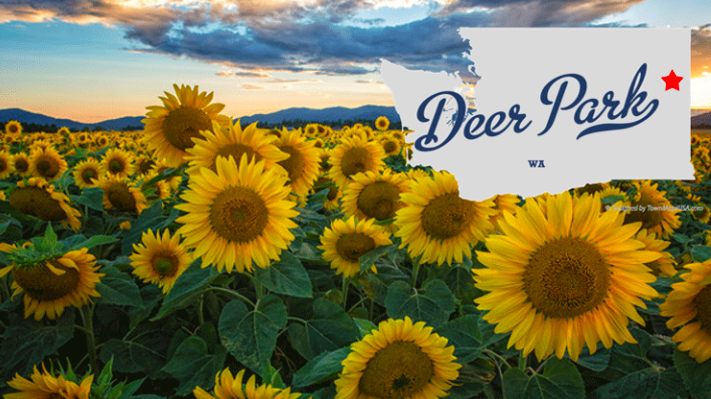 Located just north of Spokane, Deer Park is a small community of about 3,700 residents. Comcast will operate and maintain existing Northstar cable subscribers with an interim channel line-up and will immediately start design work on a full system upgrade in Deer Park. 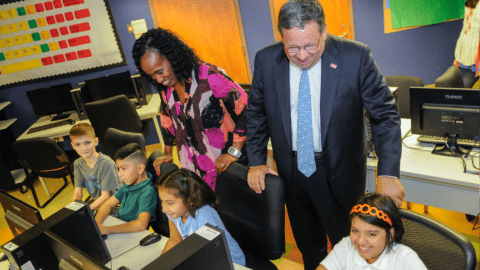 The upgrade, which is expected to take between six and nine months, will bring Comcast’s state-of-the art fiber optic network to the area. 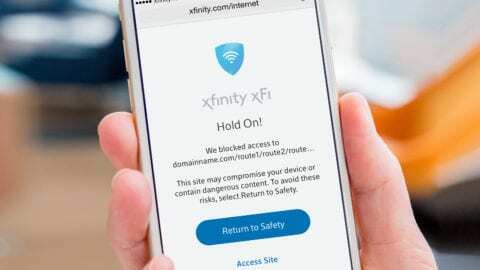 Once the upgrade is complete, Comcast will offer its full suite of Xfinity residential and Comcast Business services, including the new X1 platform with up to 225 channels of programming, internet service with speeds up to 1 gigabit, complimentary access to nearly 1 million Wi-Fi hotspots throughout Washington state, advanced digital voice home phone service, 24/7 home security service and Xfinity Mobile service. Across Deer Park there are over 1,500 residential and business passings that will benefit from the deployment of our advanced products and services. 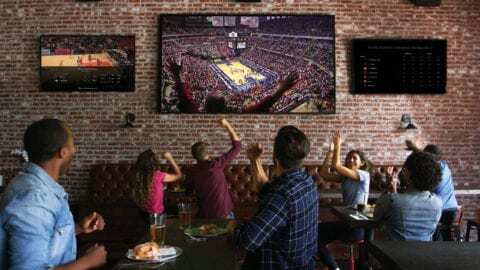 The cable TV channel lineups will change starting March 7 as Comcast takes control of the system. Existing Northstar customers will have the option to continue service with Comcast. They may sign up for a 51-channel cable package for $20 a month during the transition period, including the first month at no charge. Existing Northstar customers will need to follow the instructions in the Comcast welcome letter to officially subscribe to the service offering. During the system upgrade, Comcast will not be adding new customers to the cable system. Once the upgrade is complete, Comcast will begin marketing to all of Deer Park and will start signing up both residential and business customers. Comcast is excited to be the new cable operator in Deer Park and is working diligently to complete the system upgrade to allow full deployment of our products and services across the area.